"The Little Prince" finally has a release date, following Paramount's decision to drop the animated movie from its release schedule earlier this year. Netflix announced on Thursday that it will release the book adaptation on its streaming service, as well as in select theaters, on Aug. 5. The company also debuted a new trailer to accompany the news. The voice cast includes Jeff Bridges, Rachel McAdams, Paul Rudd, Marion Cotillard, James Franco and Ricky Gervais. The film, based on the 1943 classic by Antoine de Saint-Exupery, premiered at Cannes Film Festival in 2015. Director Mark Osborne announced in March that the film would not debut in the U.S. on its intended release date of March 18, and that it would be released by another distributor later this year. At the time, Paramount had not responded to TheWrap's request for comment. "Many thanks to everyone for the outpouring of love and support in these strange times," he wrote in a series of Tweets today. "As it turns out, the much anticipated U.S. release of this special and unique film will have to be anticipated just a little bit more. 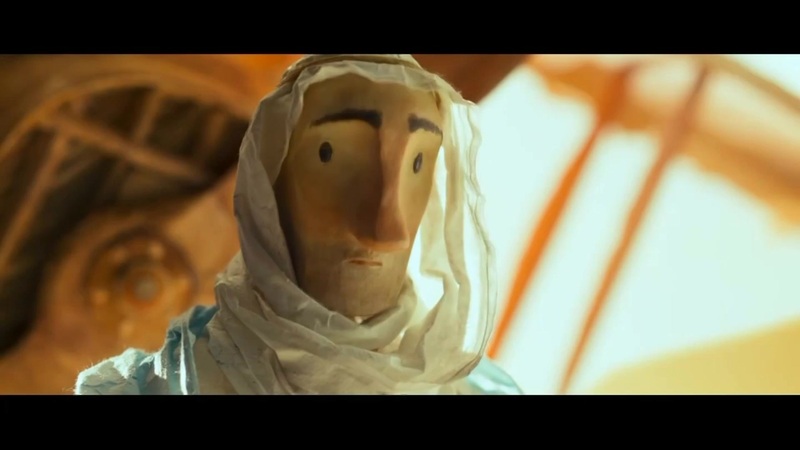 ... All I can say is #thelittleprince will in fact be released by another distributor later this year. ... Until then, head to Canada! The film opens there in wide release this weekend!"